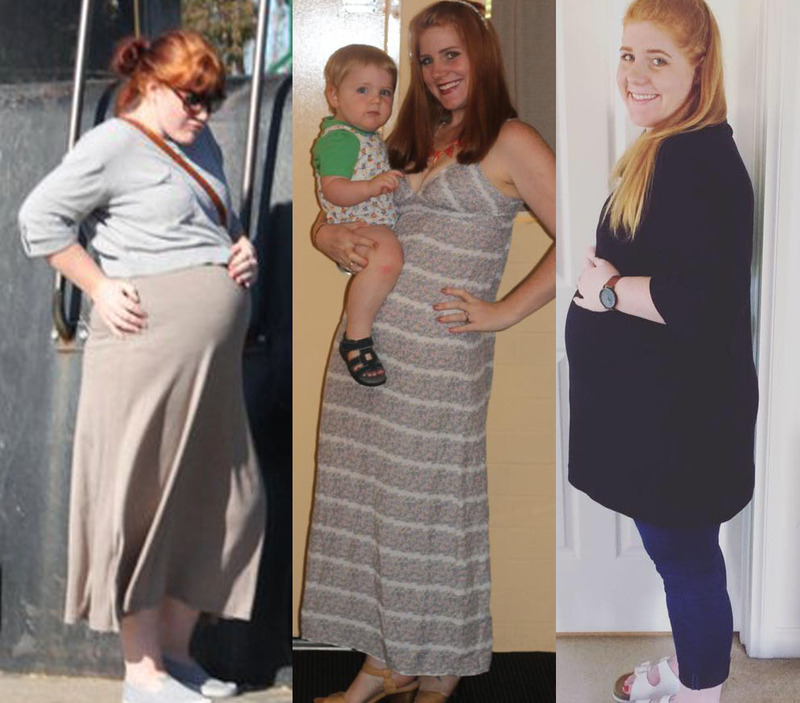 When I was pregnant with my first child, I hated my body. I gained almost 30kg and I felt like I had lost complete control of my body. I hated the way it look and I hated the way it felt. But after he was born, I truly appreciated my body for the first time. I realised what I was capable of and it felt damn good! I remember the first time I went for a run after I had my son. I seriously felt like I was flying. I must have looked totally crazy, a heavily overweight lady running at about 2km an hour with a huge grin on her face. But I did not give a stuff, I was so happy. And I didn’t stop. I really got the running bug, and was running 3-5k at least 5 times a week. I would look at myself and I would see my son, and for the first time in my entire life I flippin’ loved the way I looked. I lost all the baby weight and more. I felt great, I looked great and I was the healthiest I had ever been. But, let me tell you, old habits die hard. About 18 months ago, I really let go again. I not only gained weight, I also started to really hate the way I looked again. I was doing a lot of solo parenting and working full time, which meant my diet suffered. And it was such a vicious cycle, I would eat crap, which would make me feel like crap, so I would comfort eat and repeat. And I gained a decent amount of weight just in time to get pregnant again. Honestly, if I hadn’t gotten pregnant I don’t know where my weight would be. But here I am. And yes, I could be a lot healthier. And yes, I have gained a lot of weight. But here’s the thing. I don’t hate my body. Not at all. I don’t love the way it looks, but I do also find myself just staring at my belly in absolute admiration. I am wearing dorky shoes because they support my calves better. I am doing yoga. I am eating well. And I genuinely feel good. You know, except for the swollen ankles, lower back pain, constant need to go to the bathroom and the kicks to the ribs. But I have a similar love for my body now that I had after Oliver was born. I know that it is doing some amazing things right now. It is making my baby girl, and doing a damn good job at it! I have eight weeks left of this pregnancy, and I have truly loved every (well most) moment of that. And I have Oliver to thank for that, he is the result of my last pregnancy and he made me realise how truly worth it those nine months are… and boy are they worth it! The human body is really an amazing thing. It really really is. And mine is no exception, although sometimes I might forget it. I sure hope that this time, I don’t forget how truly wonderful it is. Have you learnt anything about your body recently? *Oh and if you see an over weight lady running around with a huge grin on her face in Bayside Melbourne circa January/Feb make sure you stop and say hello! This entry was posted in pregnancy and tagged featured. 5 ways being a working Mum is easier than being a stay at home Mum.